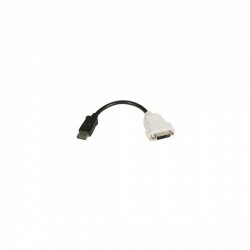 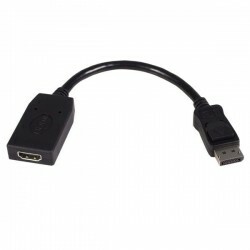 AddOn - Accessories Displayport to DVI Adapter Converter - Male to Female connects a DisplayPort source to a DVI monitor without the hassle and mess of an extra length of cable. 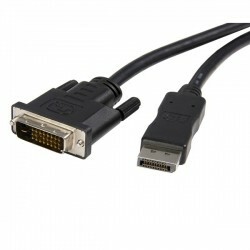 The male DisplayPort connection converts to a 29 pin Female DVI port, meaning any type of Male DVI cable 19 pin, 25 pin or 29 pin - will work. 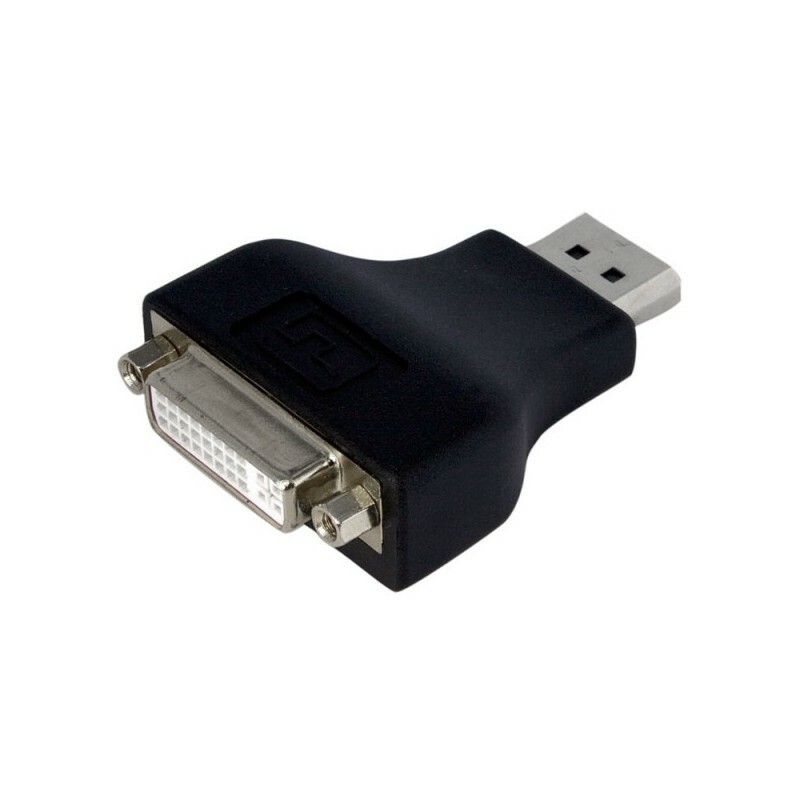 Because of this, the passive adapter supports resolutions up to 2560x1600. 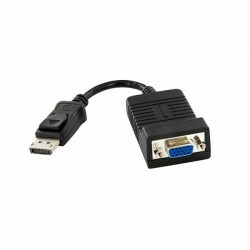 It requires a DP++ port, which allows DVI and HDMI signals to run through the port.